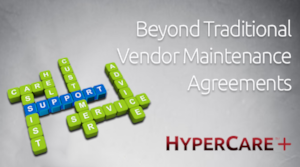 Vendor maintenance agreements are designed to cover your Business Process Management (BPM) systems but are incapable of generating custom solutions for challenges unique to your company. 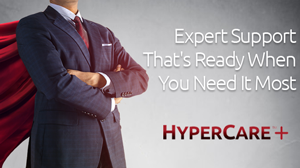 One-of-a-kind Premier Support Program for Major Process Automation Solutions SUGAR LAND, TX (July 19, 2018) — Hyperion Global Partners, the premier global consultancy for legal business strategy and operations, announces the launch of HyperCare+™, offering the highest level of expert support for major Process Automation Solutions. Recognized by Insights Success for “Delivering the Legal Profession into the Future” SUGAR LAND, Texas (January 21, 2018) – Hyperion Global Partners announces that its President and CEO Eyal Iffergan has been named one of the nation’s most daring CEOs by Insights Success magazine, considered one of the top publications in the world for enterprises. 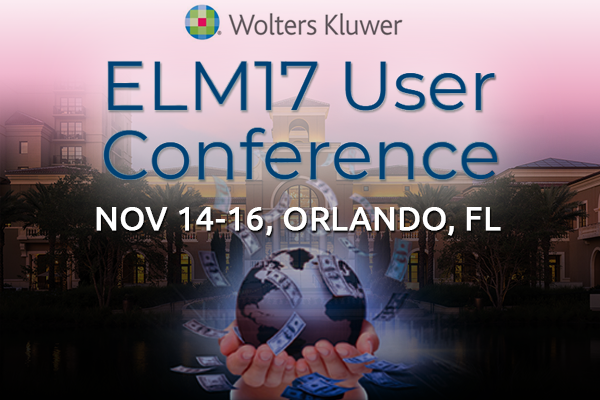 HYPERION EXECUTIVE TO LEAD DIALOG ON THE COMPLEXITIES OF GLOBAL LEGAL E-BILLING AT THE 2017 WOLTERS KLUWER ELM SOLUTIONS USER CONFERENCE Eyal Iffergan to share insights and opportunities for planning and implementing a successful integrated global legal e-billing program. 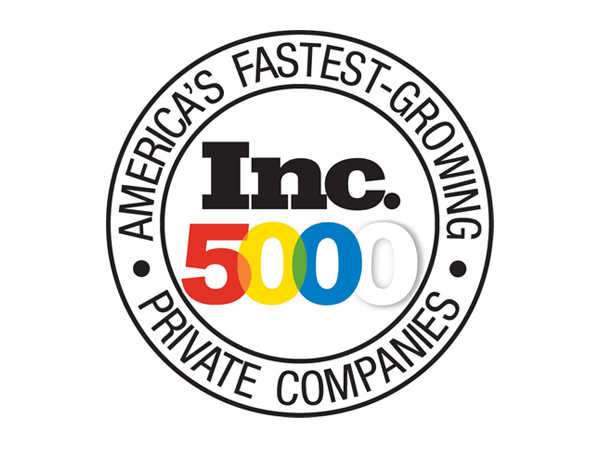 Company joins rare ranks with recognition in the 2017 Inc. 5000 Sugar Land, TX – September 13, 2017 – Hyperion Global Partners, a premier business and technology advisory practice to the legal profession, is proud to announce it has been named to the 36th annual Inc. 5000 list, recognizing the fastest-growing private companies in America, for the 3rd consecutive year. 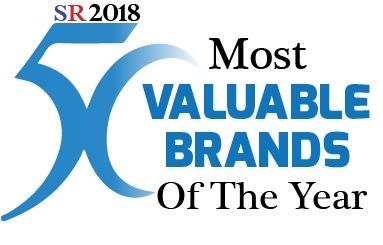 Hyperion earned its spot on the list for achieving sustained year-over-year growth. 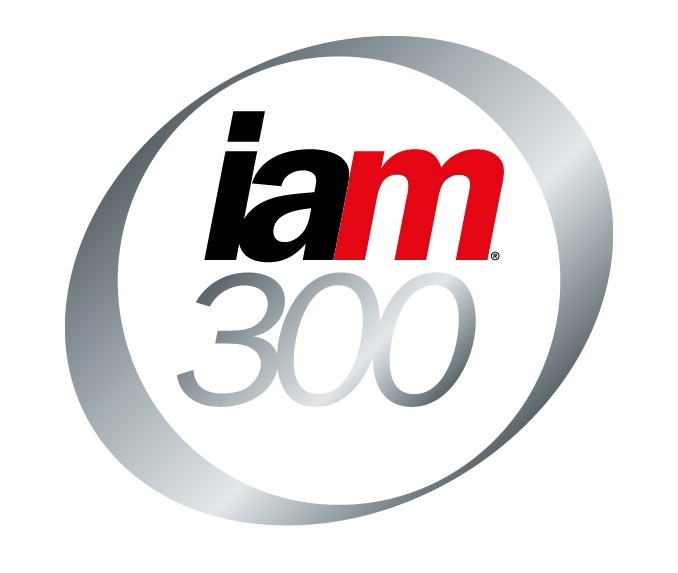 The IAM Strategy 300 recognizes the world’s leading IP Strategists and reflects growing importance of IP value creation expertise SUGARLAND, TX - July 19, 2016 - Hyperion Global Partners, a premier business and technology consulting practice to the legal profession, is proud to announce that company CEO, Eyal Iffergan, has again been named to the IAM Strategy 300 – The World’s Leading IP Strategists, published online by IAM. 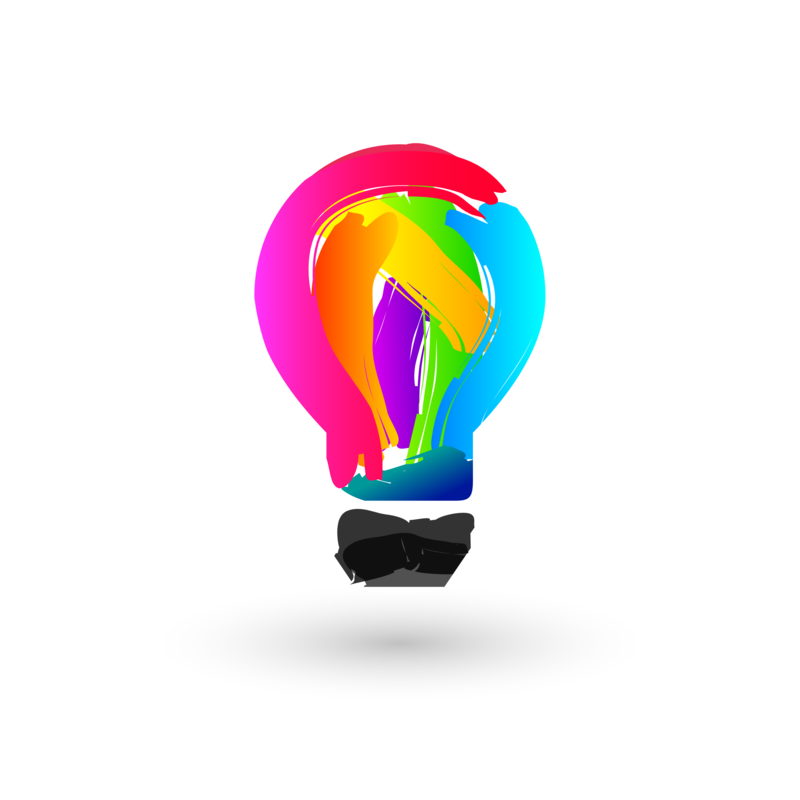 The unique guide – compiled by in-depth research by a team of IAM specialists based in London, Washington DC and Hong Kong – represents a highly curated list of individuals that possess world-class skills in the development and roll-out of strategies that maximize the value of patents, copyright, trademarks and other IP rights. Company Rises Nearly 500 Places on the 2016 Inc. 5000 with Year-Over-Year Sales Growth of nearly 250% Sugar Land, TX – September 20, 2016 – Hyperion Global Partners, a premier business and technology consulting practice to the legal profession, is proud to announce it has been named to the 35th annual Inc. 5000 list, recognizing the fastest-growing private companies in America, for the 2nd consecutive year. Hyperion earned its spot on the list for achieving 244% year over year growth. 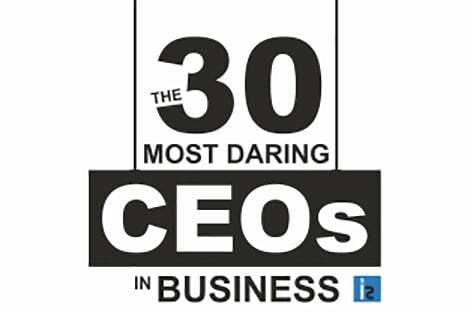 The company moved up nearly 500 places from last year’s ranking.